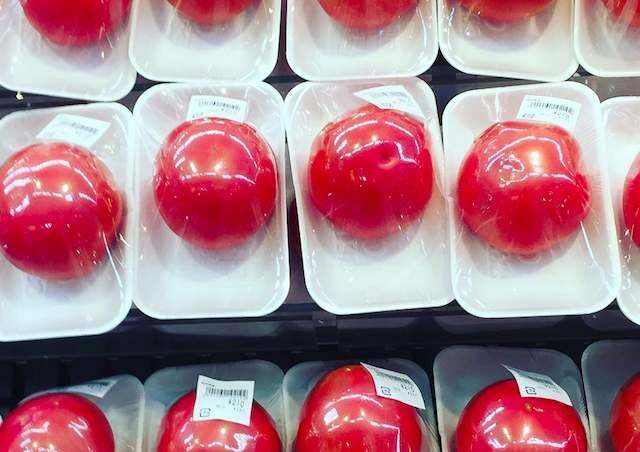 Japan has commenced unwrapping individually packaged tomatoes in preparation for the promotion of itself being “very eco”. “It’s going to be a tough ask, but we’re hoping to unwrap all fruits, vegetables, and candy before the Olympics begin in Tokyo next year,” a government spokesman told NHK. Japan has also started the arduous task of unwrapping all individually wrapped rice grains. “We are so eco right now,” says Environment and Fisheries Minister Oomeni Tsutta. Tsutta says he will now only allow his tomatoes to be wrapped in plastic once he pays for it at the register.